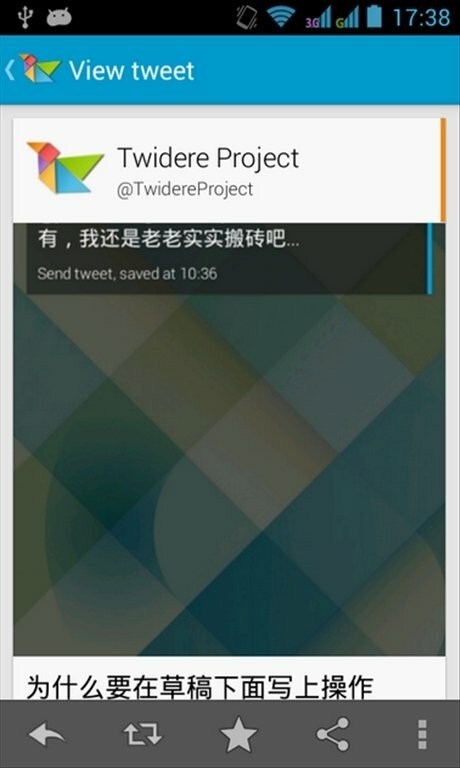 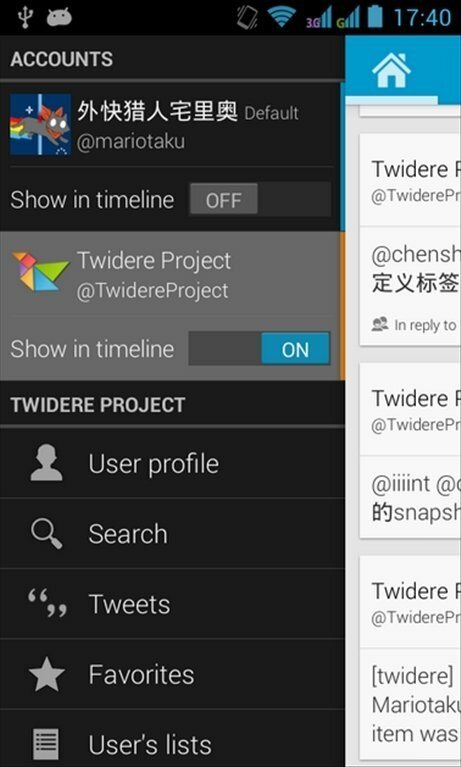 For those users that consider customization a must, the Twitter client Twidere is the perfect option. 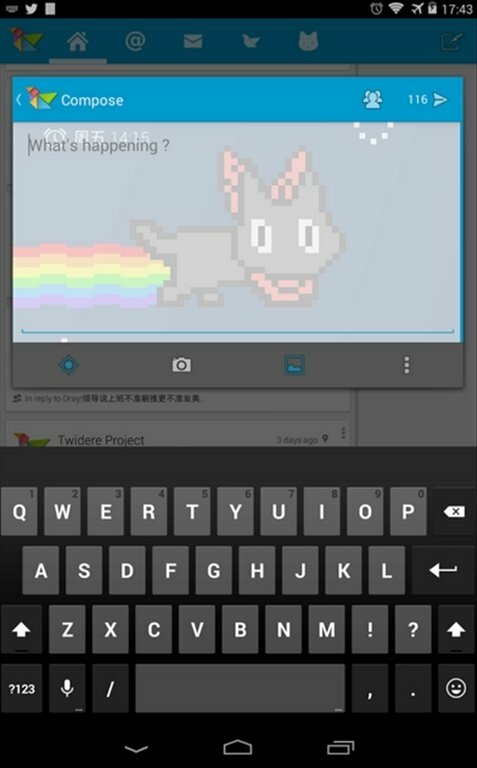 This app offers three basic designs to start off with: dark, light and transparent, that you can then model to your own liking. 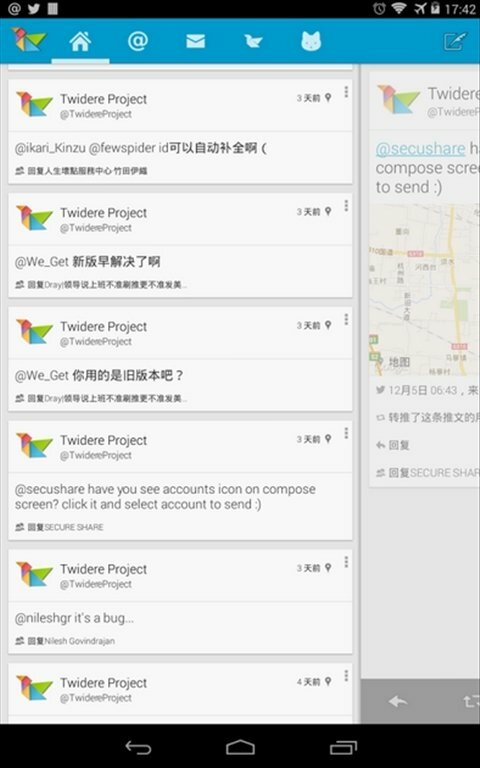 A flexible and customizable Twitter client. 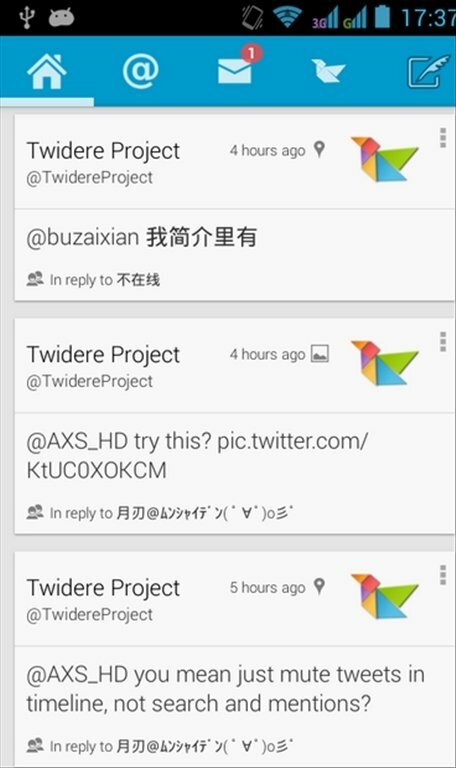 This is possible thanks to the fact that Twidere is an open-source client and anyone can provide their code. 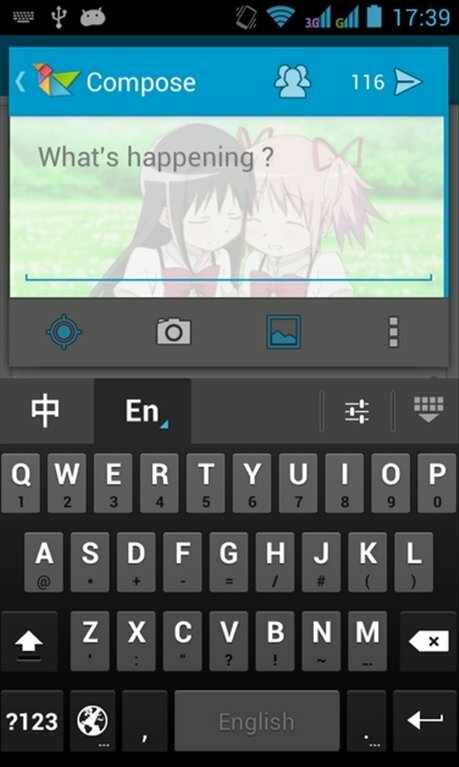 Obviously, this client comes along with all the functionalities you could expect: multi-account support, filters, image and map viewer, etc.